Race Specification Fit The race fit is the thing you will immediately recognise when pulling on the Etape Jersey and Club Bib Shorts for the first time. These are some of the best fitting and most comfortable pieces of cycling kit that I have tried to date. I selected the same size in the Etape kit as I had in the Club jersey (Small), but it is far more form fitting and race-orientated in its cut and design. The jersey has a close cut profile, with a deeper rear hem and longer sleeves to accommodate a more aggressive position on the bike. The bib shorts are a great length in the thigh, but still have a good compression feel, and the bib straps are comfortable and stretchy enough to accommodate different rider heights. Smooth Bore, Cannonball Blend and Maximum Charge. 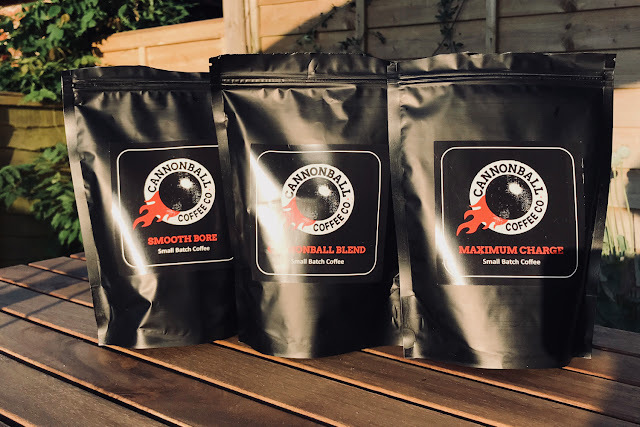 These are names that bring to mind naval battles and gunfire, so it seems fitting that the Cannonball Coffee Company is sponsoring this year's Trafalgar Way Ride. I was keen to try out the small batch coffee blends, and review them ahead of the big ride next month. The Trafalgar Way is a historic route running from Falmouth in the west of England to London. It was the route ridden by a horse messenger to take news to the capital's Admiralty of Lord Nelson's death, and also of the successful defeat of the French in the Battle of Trafalgar. 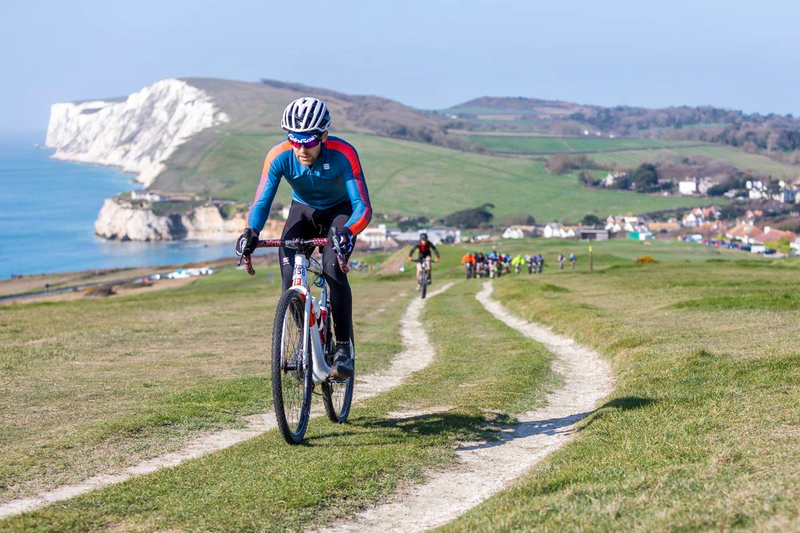 It is a historic path, and now the 'Ride The Trafalgar Way' cycle event commemorates the great naval victory. 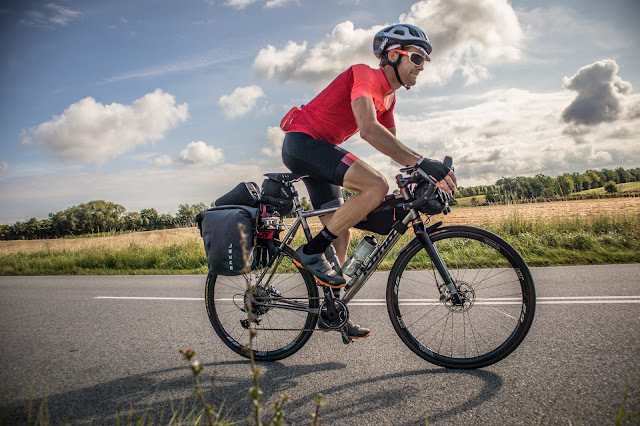 With my 'Big Ride' of 2018 now announced - the #RoadsFromRome tour - it seems timely to give some insight into planning and executing a lightweight unsupported bikepacking or bicycle touring trip. How should you plan? What kit do you take? Where do you camp? What are the pitfalls to avoid? 1 - Use Modern Mapping Technology I love maps. The contour lines, roads, paths and rivers paint a picture on paper. 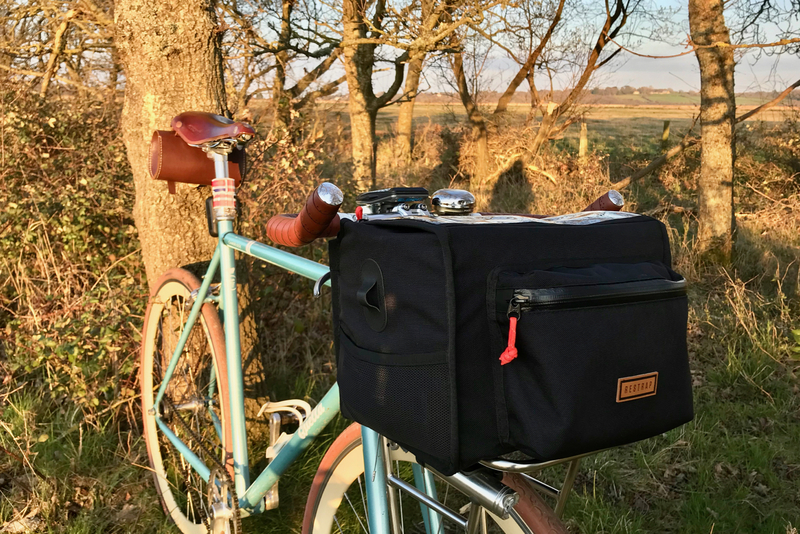 When it comes to route planning for a bicycle tour though, make use of the incredible resources from online mapping tools. 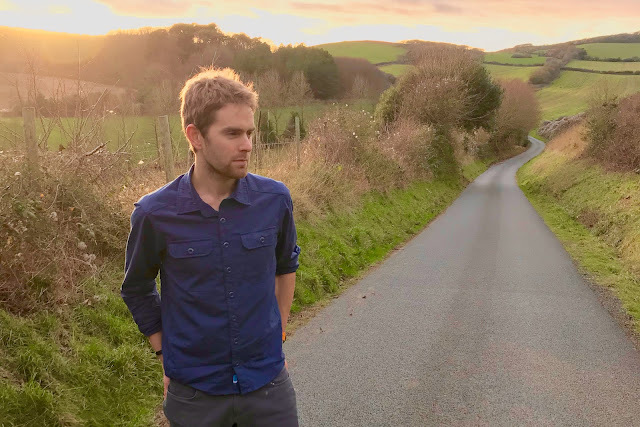 Strava and Komoot are my two preferred services, as both use crowd-sourced data of the most ridden roads and trails to optimise a route between two pin points. It makes route planning a doddle because you know that the roads the software is taking you on are the best of the bunch in the area. The Via Francigena is an ancient pilgrim route running from Canterbury to the Vatican, on gravel paths and minor roads. 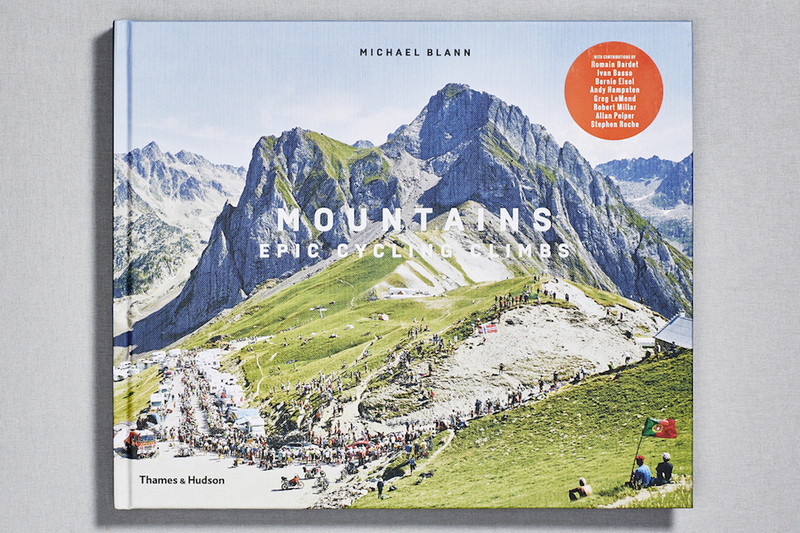 It traverses Europe, and takes in some of the most spectacular landscapes en-route. 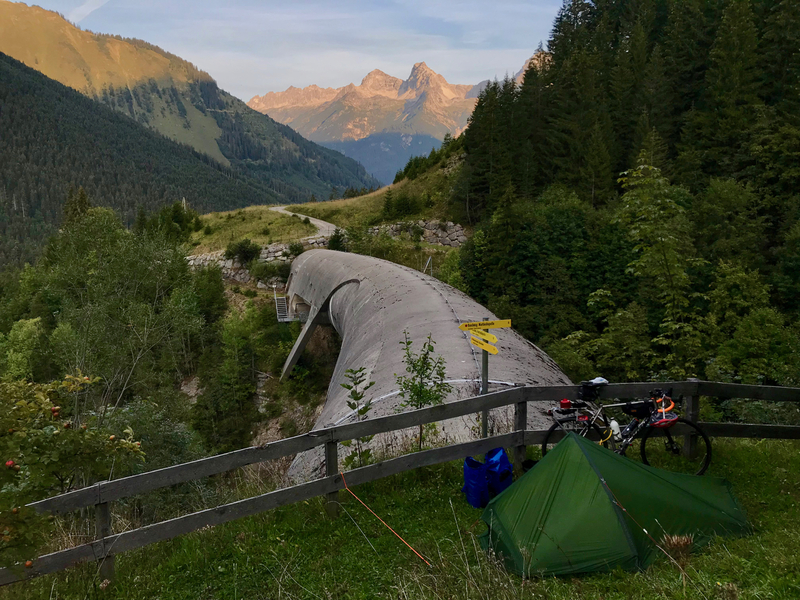 This historic path is the inspiration for my latest bikepacking adventure… the #RoadsFromRome tour. 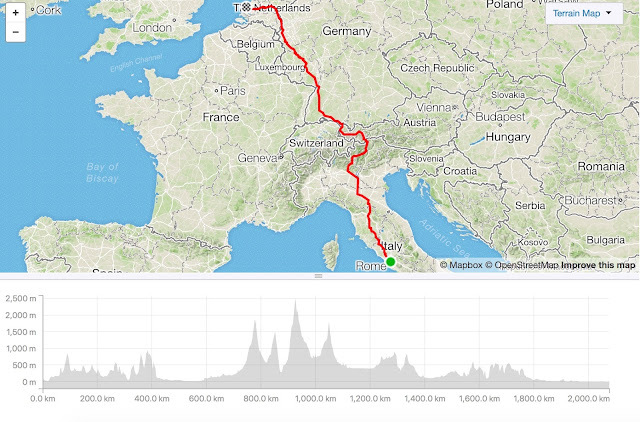 The Route Rather than start from Canterbury, I have opted to make this a 'Long Way Home' ride: flying out to Rome, and then riding back across Europe. It makes more sense logistically, and is also an opportunity to see some familiar roads from the #7Countries7Passes, but from the opposite direction. Starting from Rome, I will ride out on the newly signposted EuroVelo5 route, which traces the Via Francigena. The gravel roads soon turn into Strade Bianche, as the path heads into Tuscany and through the historic cities of Sienna and Luca. 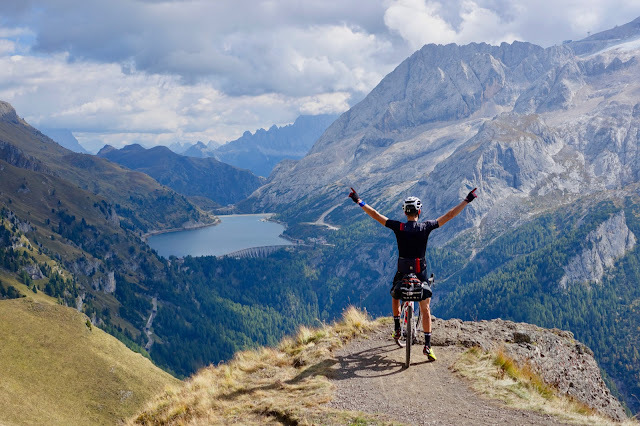 This is a region of Italy that I have been longing to explore after riding the Strade Bianche Grand Fondo last year. GULP! That is the usual feeling when mid-race you look at your rear tyre and confirm the squidgy feeling... you've punctured. 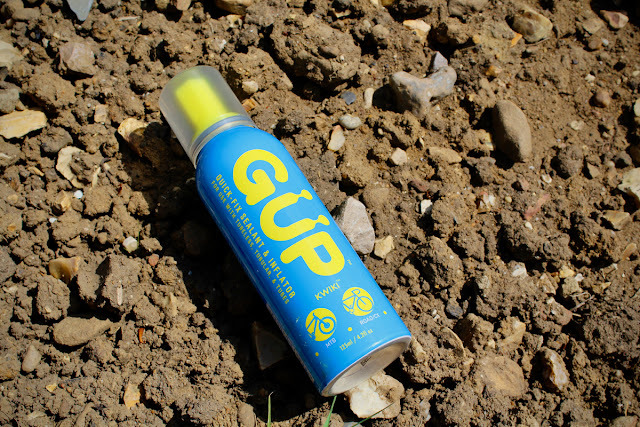 GUP (actually spelt GÜP) is a quick-fix sealant solution to get you back riding, fast. 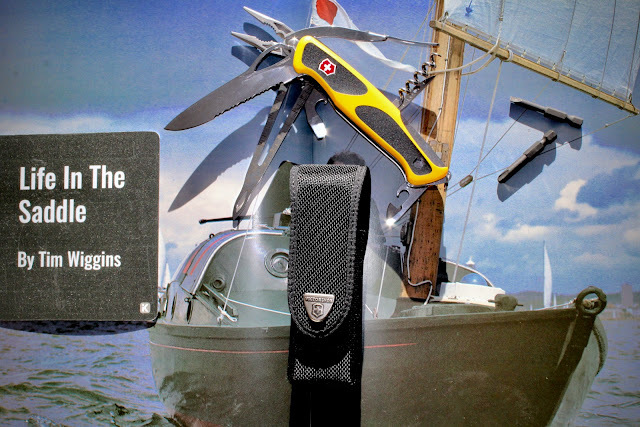 It is usable for tubes, tubeless, or tubular tyres. A good quality bike pump of CO2 inflator is a lifeline; you carry it with you every ride, but hope that you don't need it. When you do require its deployment though, you had better hope it works; otherwise it is often a long walk home. These options from Pro Bike Tool are some of the best I've used. 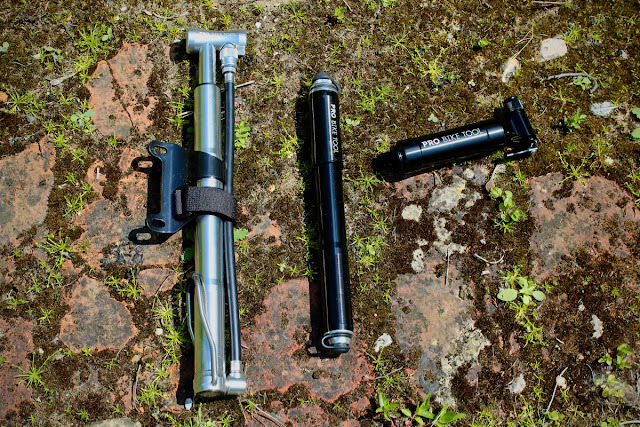 The range on review here is the Pro Bike Tool Mini Floor Bike Pump, the Pro Bike Tool Mini Bike Pump, and the Pro Bike Tool CO2 Inflator With Canister Storage. Pro Bike Tool Mini Floor Bike Pump Pumping up big tyres when you are away travelling can seem like a never-ending workout; the volume of air required means you are looking at hundreds of pumps with a small hand pump. The solution is a mini floor pump, like this example from Pro Bike Tool. Lactose intolerance is common in my family, and there are many cyclists that actively avoid dairy products. Personally I drink a lot of milk, but enjoy experimenting with dairy-free alternatives too. 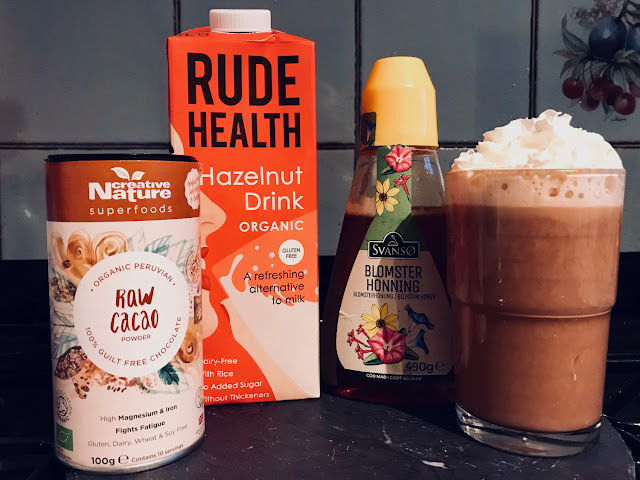 This Hazelnut Hot Chocolate is a warming super-food treat. Three days. Three stages. 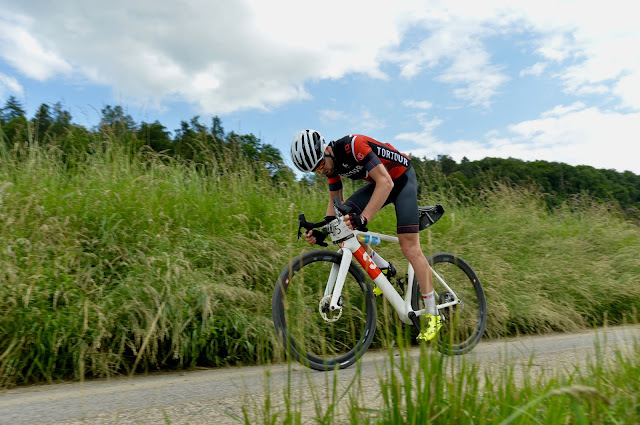 Three chances to explore the gravel roads in the beautiful Lucerne region of Switzerland. The TorTour Cyclocross Stage Race provides a lung bursting, leg busting challenge. The concept of the TorTour Cyclocross event is familiar to me; I rode the winter edition in 2017 in the Schaffhausen region just south of Zürich. 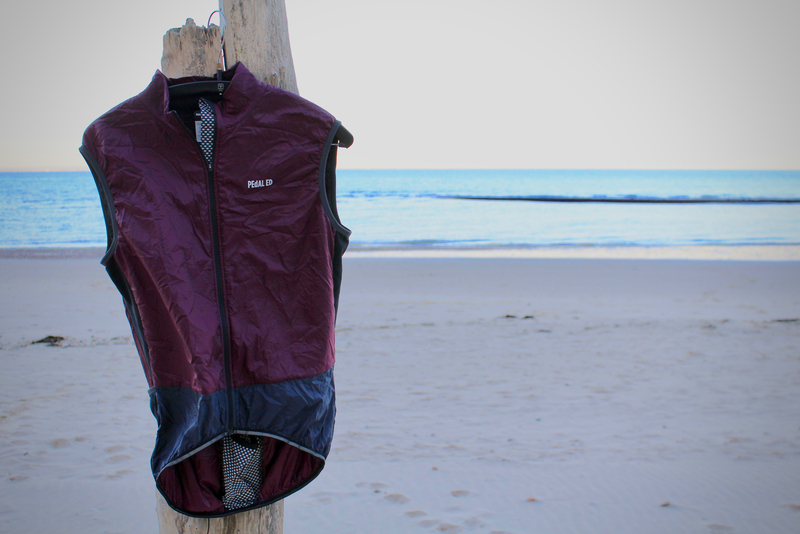 That event featured snow, sub-zero temperatures, and a plethora of winter kit. This premiere edition of the Summer Cyclocross is in the foothills of the Alps, and delivers a contrasting mix of dust, grit, 'shark-tooth' climbs, and summertime temperatures. The Prologue The three-day event starts with a 20-kilometre prologue on the Friday evening. 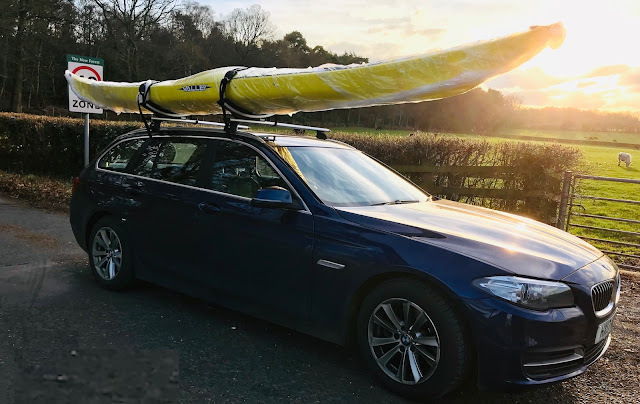 A chance to test the legs, or rather give them their first beating of the weekend. Short course racing has never been my forte, and my aim for this first stage was simply to stay safe and minimise time loses ahead of the longer stages.